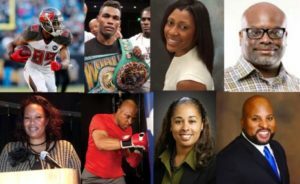 WHAT: A panel of professional athletes, coaches and community stakeholders will unpack the important role that professional athletes should and do play in the lives of urban public school youth. Best practices and tips will be shared in a collaborative atmosphere. Panel will be followed by a live auction on items including an autographed football from Vince Young and oversized student artwork. A VIP reception will take place after the event. WHO: Audience will be comprised of community members from the Houston area. WHY: To leverage the upcoming Super Bowl LI to address an important topic within the Houston community. IMPACT: Event proceeds will fund art, music and play therapy for UT-University Charter School students who are in foster care at DePelchin-Richmond and adjudicated youth programs at Unlimited Visions Aftercare. 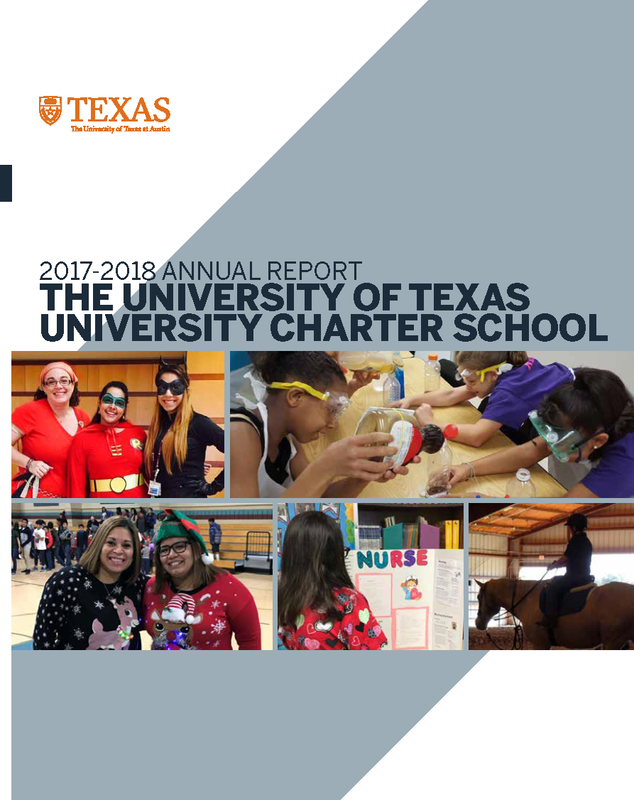 For more information, contact: Michael McKenzie, UT Charter School Executive Principal – Houston Area.